Kelly Livingston Cullen was born in Emmettsburg, Iowa, on October 4, 1940, to Joseph Kelly and Edith Livingston and given the name Mary Margaret Kelly. 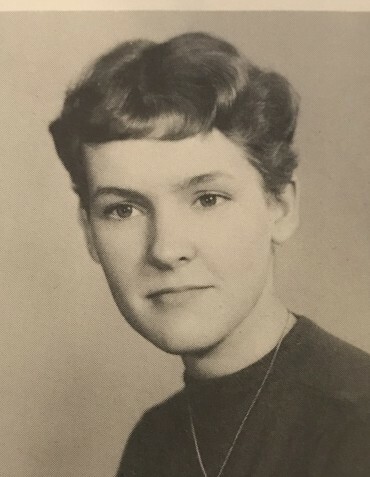 Mary was raised in a strong Irish Catholic family with twelve siblings, attending Emmettsburg Catholic School until her graduation in 1958. 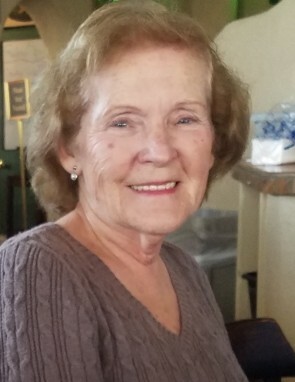 She was actively involved in her church and school, participating in the Choral Club, Parish and School Choir and the Tasketeers and volunteering at her school library and administrative office. Mary also worked part time at her Parish office, helping to type up and print the church bulletin and after high school, worked as a Switchboard Operator for Northwestern Bell. On June 24, 1961, Mary married Mark Carney of Emmettsburg, Iowa, and in 1967, they moved to Farmington, making New Mexico their home. Over the years, Mary was a stay at home mom to five children and actively involved in her church. After the dissolution of her marriage in 1981, Mary worked as the Parish Secretary, St. Mary’s Parish, and on her time off, she enjoyed being a Mom, teaching her two youngest sons how to play baseball and soccer, planting the most beautiful and plentiful flower and vegetable gardens and refereeing little league soccer. In 2003, Mary changed her name to Kelly Livingston Cullen to honor her bloodline and up until her death on February 12, 2019, she spent as much time as possible with her grandkids, teaching them their alphabets and math, captivating them with the greatest children’s tales that she made up on a whim and entertaining them with her specialty kid’s games that were capable of entrancing any child. Kelly Livingston Cullen is survived by her three younger siblings, Jean Lawman of Laurens, Iowa, Jane Baumunk of Milan, Illinois, and Joe Kelly of Diamond Bar, California, and her five children, respectively, Ellen McLey of Farmington, NM, Daniel Carney of Carlsbad, NM, Elizabeth Terry of Morrison, IL, Patrick Carney of Farmington, NM, and Michael Carney, of Farmington, NM, and her thirteen grandchildren and two great grandchildren. A funeral mass will be held at a date yet to be determined by her family.